Today is the first Sunday of Advent. It is the first of four Sundays as we count down to Christmas. The word "Advent" comes from the Latin word for "coming." The Advent season is a time when we look forward to the celebration of Christ's first Advent. It is a time when we remember that we are still awaiting His final Advent. He has come, and He will come again! 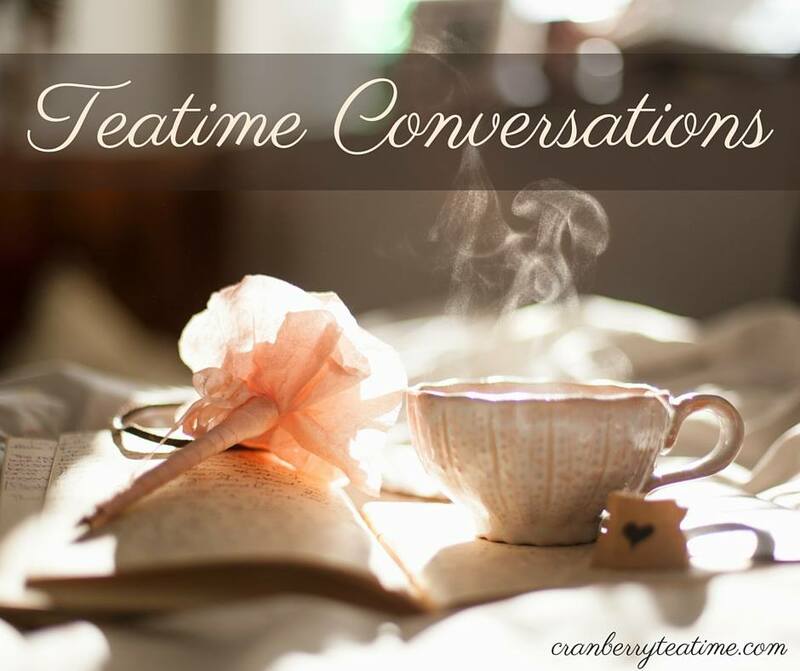 "In Advent, Christians embrace the groaning and recognize it not as hopeless whimpering over the paucity of the present moment but as expectant yearning for a divine banquet that Jesus is preparing for us even now. In Advent, the church admits, as poet R.S. Thomas has put it, that 'the meaning is in the waiting.' And what we await is a final Advent that is yet to come. Just as the ancient Israelites waited for the coming of the Messiah in flesh, we await the consummation of the good news through the Messiah’s return in glory" (Timothy Paul Jones). You are invited to join me here each Sunday this Advent season. I will be sharing a Scripture passage for Advent as we anxiously await the coming celebration of the birth of our King! Let us also remember to soberly and eagerly await His Second Coming. 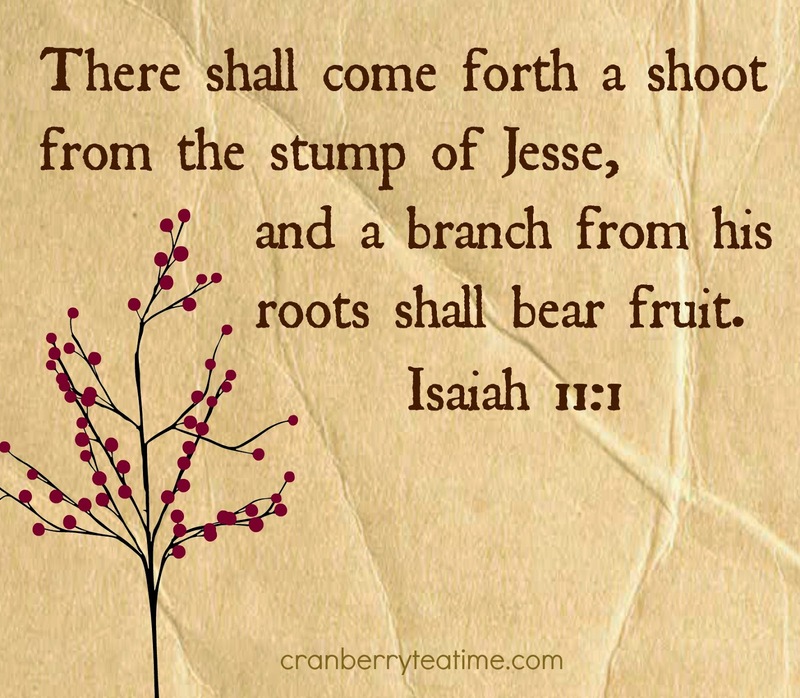 There shall come forth a shoot from the stump of Jesse, and a branch from his roots shall bear fruit. And the Spirit of the Lord shall rest upon him, the Spirit of wisdom and understanding, the Spirit of counsel and might, the Spirit of knowledge and the fear of the Lord. And his delight shall be in the fear of the Lord. He shall not judge by what his eyes see, or decide disputes by what his ears hear, but with righteousness he shall judge the poor, and decide with equity for the meek of the earth; and he shall strike the earth with the rod of his mouth, and with the breath of his lips he shall kill the wicked. Righteousness shall be the belt of his waist, and faithfulness the belt of his loins. "Behold, the days are coming, declares the Lord, when I will fulfill the promise I made to the house of Israel and the house of Judah. In those days and at that time I will cause a righteous Branch to spring up for David, and he shall execute justice and righteousness in the land. In those days Judah will be saved, and Jerusalem will dwell securely. And this is the name by which it will be called: 'The Lord is our righteousness.'"